*Important Note: After you register, you will be assigned two sets of passwords. One is for accessing your online billing/support panel & the other is for logging into the Kodi Solutions IPTV service within the app. 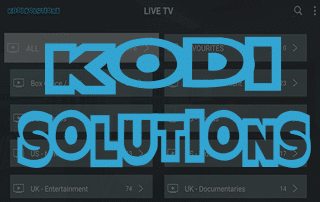 Download The Kodi Solutions App Here!